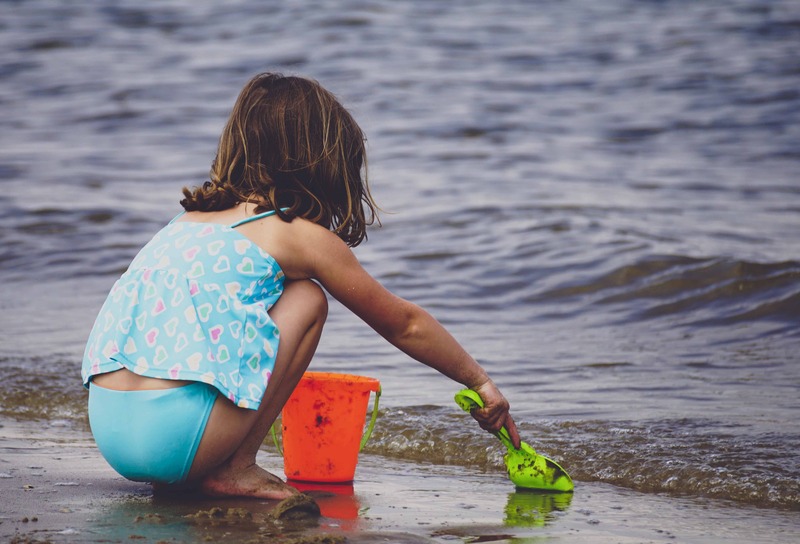 We all know that the kids holidays are a time for care free days and fun in the sun (for them at least!) But water fights, trips to the seaside and the swimming pool can take its toll on our little one’s hair. We’ve got some top tips to keep your kids hair in great shape and how to protect it from the elements. We wouldn’t think twice about protecting out children’s skin with a sun cream, so why should their hair be any different? Sun damage can cause our little one’s hair to become dry and brittle. Using a protective product on their hair can help maintain the hair’s condition and keep it looking beautiful and soft. We recommend: Davines Melu Spray – Davines products are made from natural ingredients and are gentle enough to use on the kid’s hair as well as yours! Melu is great for heat protection. Spritz on in the morning before applying sun cream. Good news is we have a great range of Davines products available to purchase in salon. 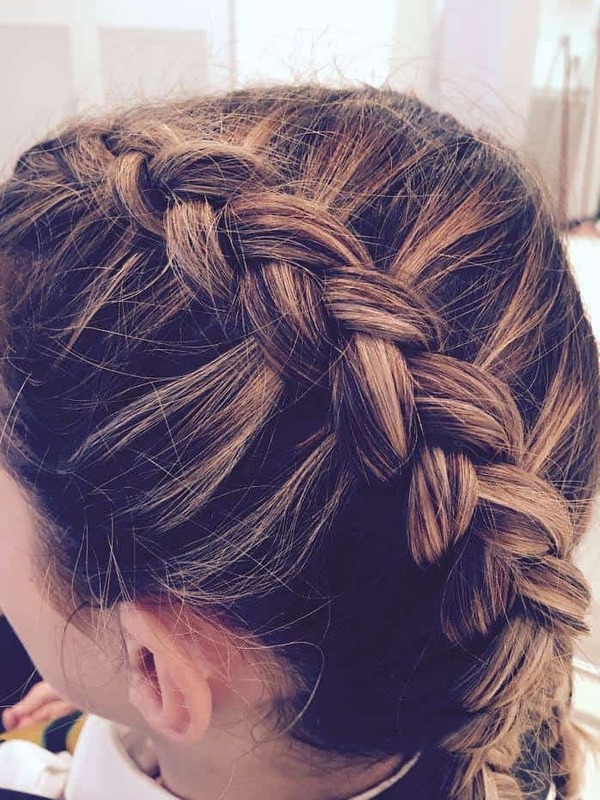 If your kids have longer hair, braiding it back can save a lot of pain and heartache. We’ve all been there, trying to brush out tangled and knotted hair after the contents of beach have been left in there. By braiding the hair, it stays tucked away neatly all day meaning the kids can enjoy playing and you don’t have the drama of an evening. 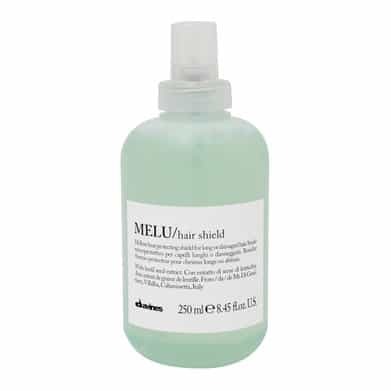 Spray the hair with Melu Hair shield before styling to protect it. Alternatively, if you’re heading away for the weekend or perhaps abroad, why not book them in to get their hair styled here at Cutting Club, Cleethorpes. The team will take care of everything ensuring your kid’s hair is styled to perfection! Regular trims are the key to hair health especially with children. The temptation all to often is to leave the hair to grow. They’re young right? Doesn’t really matter. But keeping those ends trimmed and healthy will promote hair growth and ensure your kids hair is healthy. You can book an appointment via our website, facebook or by calling 01472694900 – Looking forward to hearing from you!